I go by the name of Samuel yeah. OKAY SON!!!!!!!!!!!!!!!!! ILHOON??????? THEY SNAPPED! https://www.youtube.com/watch?v=tvAk65H4JCI. Samuel(???) 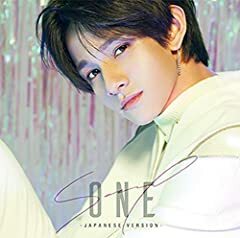 - ONE (Feat. JUNG ILHOON (???) of BTOB) Track List : 1. ONE (Feat. JUNG ILHOON (???) of BTOB) 2. SOS 3. Princess 4. I Can't Sleep 5.